Veterinarians make it all better scroll saw pattern. If you have a pet it's important to choose a quality veterinarian. My wife and I are fairly new to owning a pet. We did some research to decide which veterinarian clinic to take our puppy to. We are very pleased and comfortable with our choice. She takes great car of our puppy. 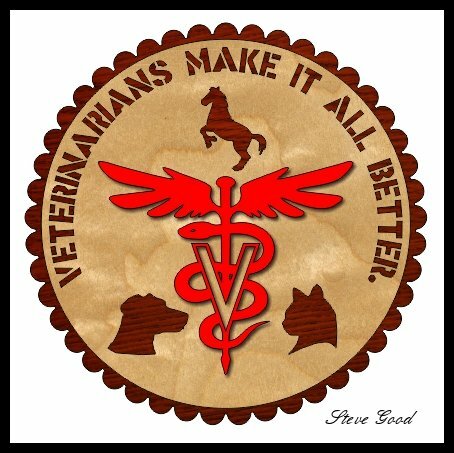 I had a request to design a plaque for veterinarian. I thought that was a great idea so here it is. The plaque is eight inches in diameter. 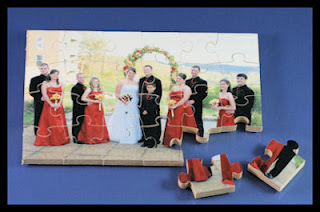 If you would like to create a family heirloom hand cut jigsaw puzzle take a look at my template book. Click the image to go to a page that has a video demonstration and see if this is a project that interests you. 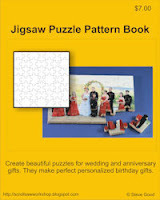 You can then order the digital pattern book for $7. You will be able to download the book immediately after payment.